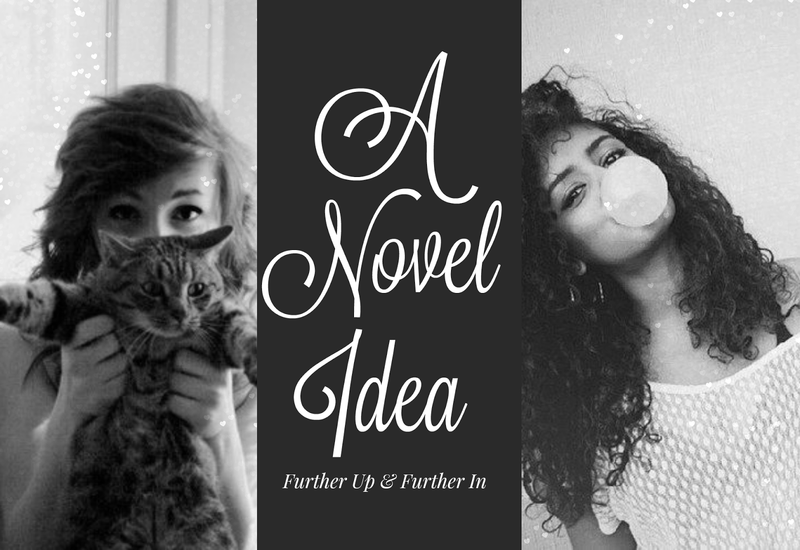 This week's A Novel Idea prompt is to make a collage of one of your characters. Making collages of my characters is seriously so fun, and I don't know why I don't do it more often! Today I'm featuring two of my female protagonists, Emilie and Evyn. 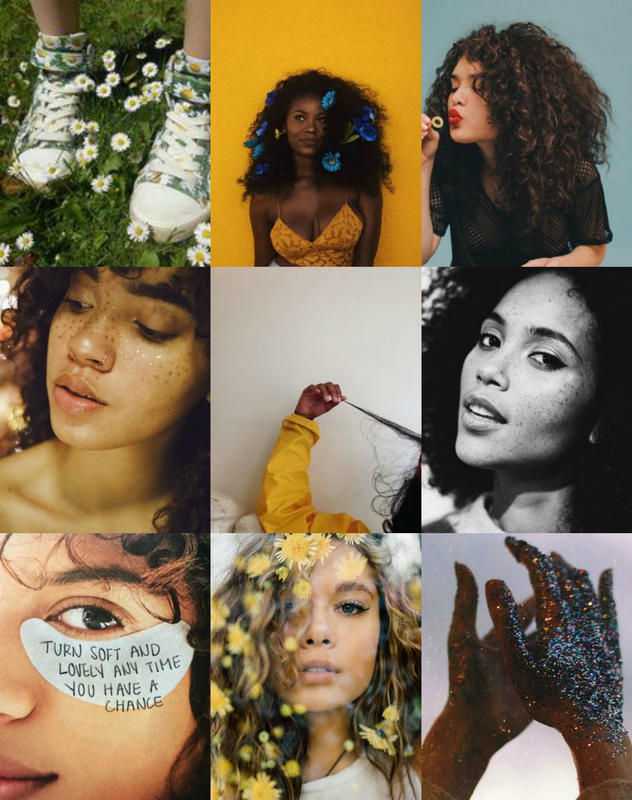 I originally meant to feature someone else, but when I looked on Pinterest, the pictures of these characters spoke to me, and I'm happy I chose them. Without further ado, here they are! Emilie Gray is my accidental protagonist of Leo Andromedus Saves the World. She's Leo's best friend who narrates his story. She's probably an INTJ--very logical, rational, and deadpan--and apparently, according to this collage, she loves flowers and sparkles. Even though I wrote a whole book from Emilie's POV, I'm still getting to know her, peeling back her layers like an onion. This collage actually helped me do that! Even though Leo Andromedus was a hot mess, doing this collage for Emilie reminded me of how much about that book is still worth saving. Evyn is my quiet, tenderhearted protagonist from Evanescent Fireworks. An introvert with social anxiety, she loves solitary activities, which include her cats, her laptop, and her piano. I'm not sure if she plays the ukelele, but it's entirely possible. I'm pretty sure she also has some potted plants, though her best companions are her cats--Luna is the orange tabby featured here. I love how perfectly the color scheme of this sums her up--everything about her soul is pretty much green and spring-like. Did you enter A Novel Idea? If not, go here! 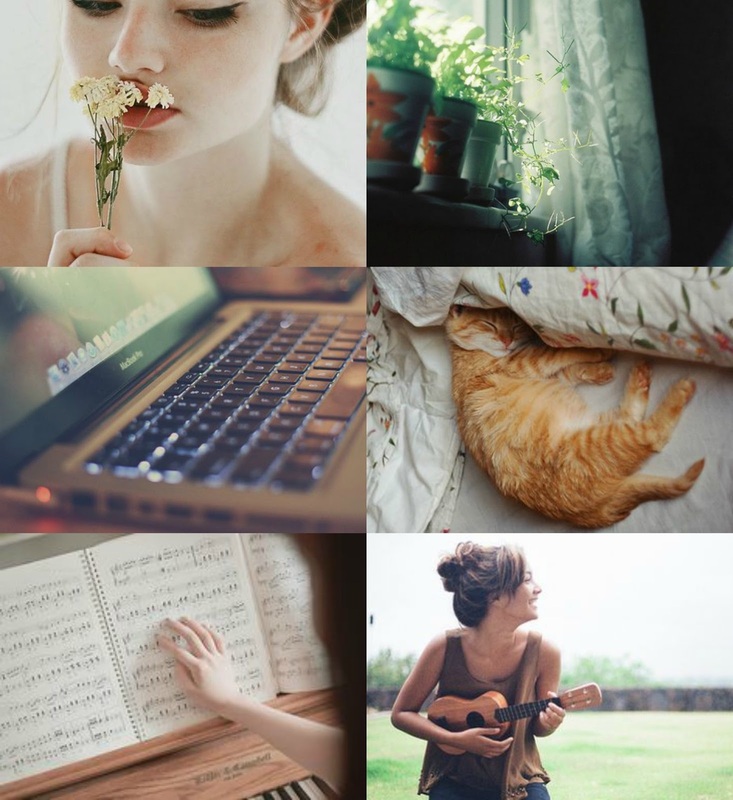 Emilie sounds like such a fun character, and I love Evyn's collage! Your collages are just GORGEOUS. 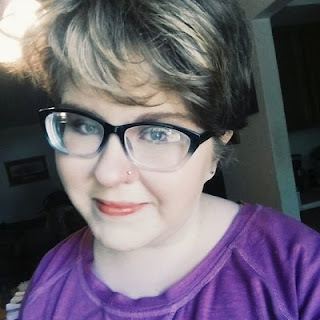 I feel like you've captured the very essence of your characters in them! I'm always in awe at your ability to find the most perfect pictures for your characters and stories. They both seem like fun, love the collages!